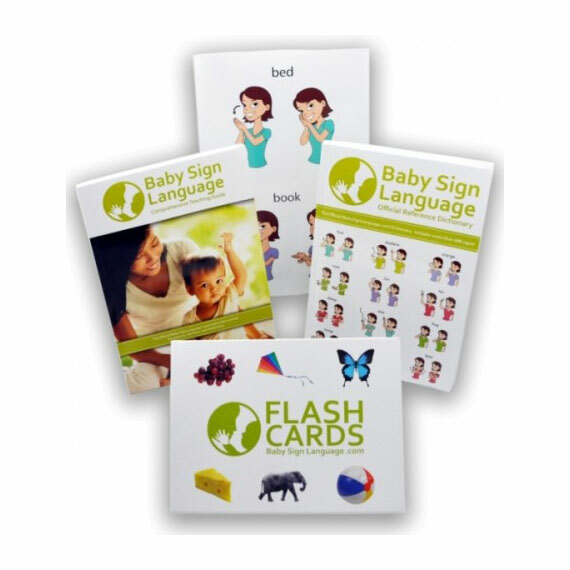 Usage: Use the word flash card to introduce our babies and toddlers to the concept of language and communication. 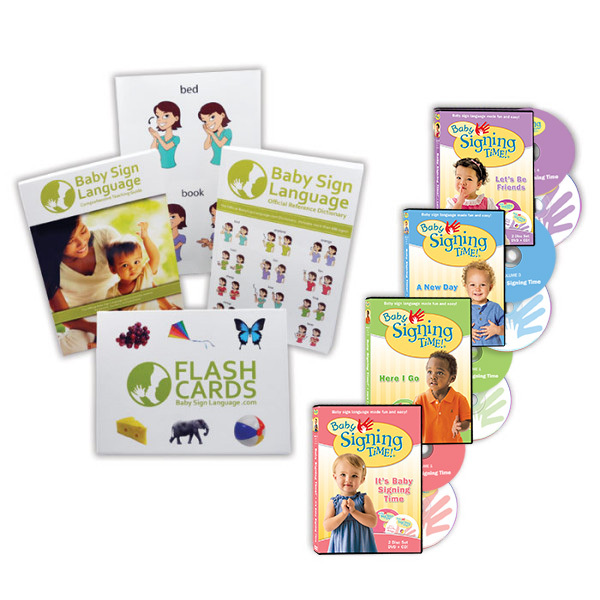 We usually preface a flash card learning session with the phrase: “Let’s learn our words”. For an instructional video and tutorial on how to make the word sign, see here. 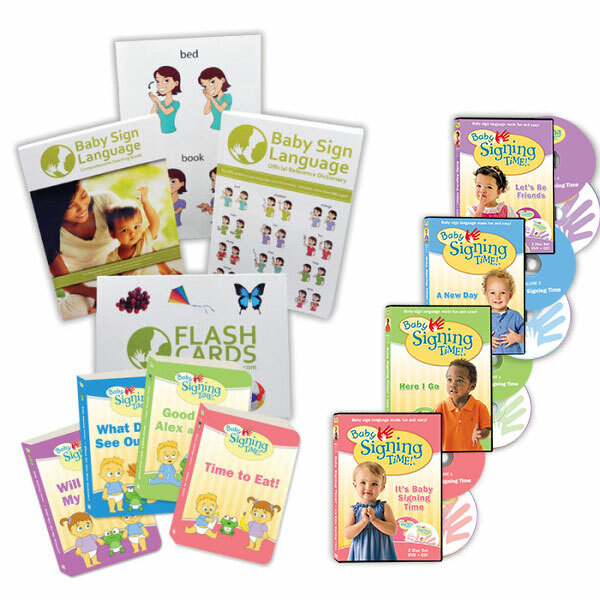 Related Flash Cards: Speak, Quiet.